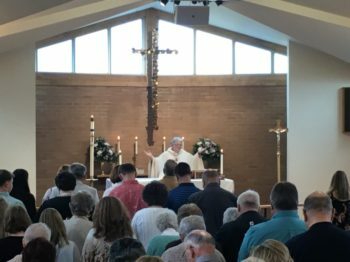 Faith Lutheran Church – Worship with us! Welcome to Faith Evangelical Lutheran Church. Whether you are seeking God for the first time, are looking for a new congregation, or have moved to the area, we welcome you. We invite you to browse our website, and extend an invitation to join us at one of our three weekend worship services. There is a place for you at Faith. If you are unfamiliar with the Evangelical Lutheran tradition, please visit the Worship at Faith section of our website, along with What We Believe. 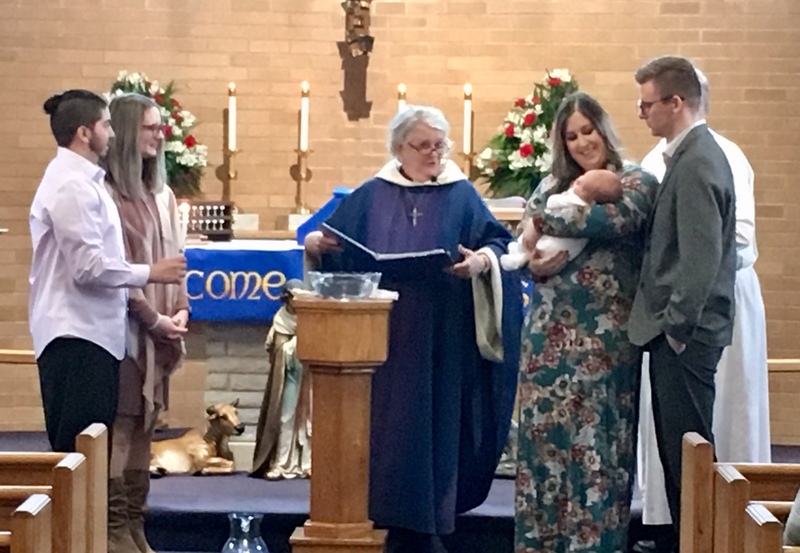 Here you will find an outline of our services, along with links to the Evangelical Lutheran Church of American website, which provides a wealth of information not only on our beliefs, but on Christianity. To find out more about getting connected in our congregation and our upcoming events, please visit the Life at Faith section, which details our regular events, with links to upcoming events and The Beacon, our monthly newsletter. Please do not hesitate to contact us if you have questions or want to know more about our church. 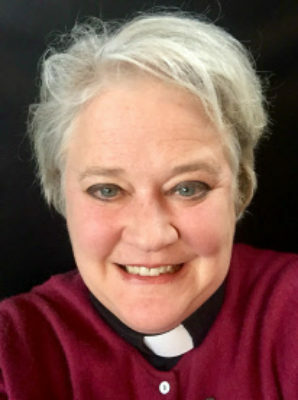 Pastor Jean Kuebler will begin at Faith Lutheran mid-July. I don’t know about you, but I was overjoyed by the attendance at both the Meet & Greet dinner (90 people) and the Sunday service (154 people), over Mother’s Day weekend. I want to personally thank the transition team, the call committee, the council and the church staff for all of the help and support through this process. I also want to thank the congregation for being patient throughout the last year. I hope Pastor Jean will help us reunite with some absent members and bring in new members. She cannot do this alone however, we need to work as a team and ask God to help and guide us. I am excited about this new chapter for Faith Lutheran and hope you are too.